Controversial choice but gadget. Since you can make an entire track with it. But if you think that isn't valid Grooverider. It would take being stuck on a desert island with one synth to have the time to learn this one! Yeah, I'm going to have to agree. It may not do granular, FM or wavetable synthesis, but as far as subtractive synthesis, its sound is king. PPG stuff possibly merits a closer look - lots of love for Wolfgang's wares clearly! Zeeon is the one I guess I'm edging towards the most - a few solid endorsements. But how many of the IAPs do you realistically need on Zeeon? Can anyone comment on Poison-202, is that one quite niche? I thought there might have been some mention of it. Zeeon would be my choice as well. How many IAPs you need is really up to you. Are you a preset user or a sound design type? Get the free ones to start with, then learn to make your own sounds. If you change your mind there will surely be more IAPs for Zeeon in the future. Just my two cents. I use it EVERY SESSION no matter what. Only app that is used 100% of the time. A redo of my list above, adjusted for AUv3 only, would definitely include Poison 202 in first the tier. It's only the tracker on Sunvox that is opaque to me, but you don't have to use it at all. The synth and the effects are pretty easy to get going with. You don't need any IAPs on Zeeon. It's very easy to program your own variations on the stock presets. Another one i felt in love with is TF8. 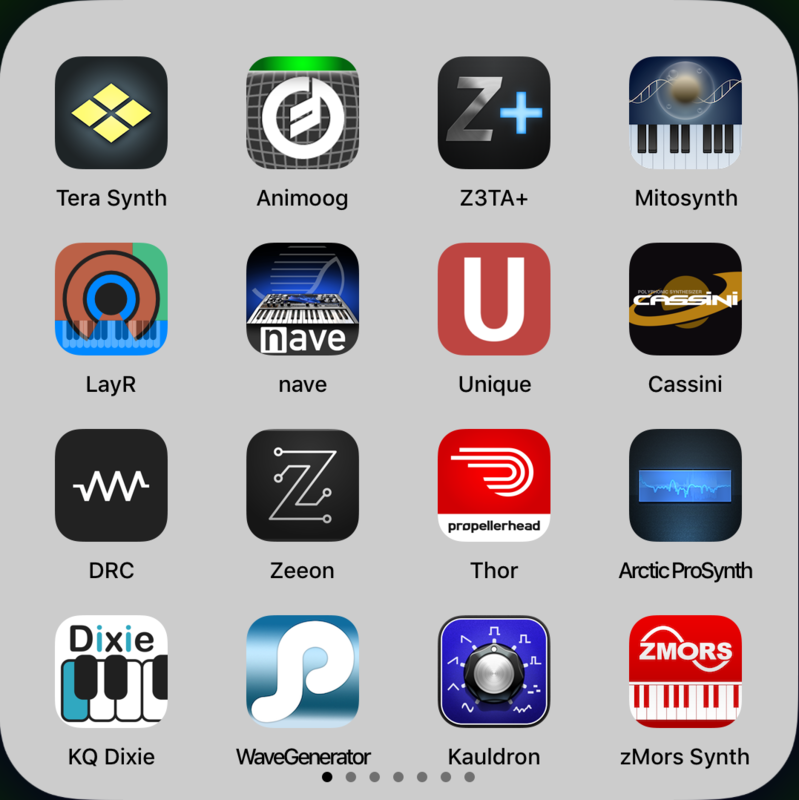 The best string sounds of any synth (on iOS at least) plus best reverb. It‘s (beside Alchemy) the most epic sounding synth on iOS. 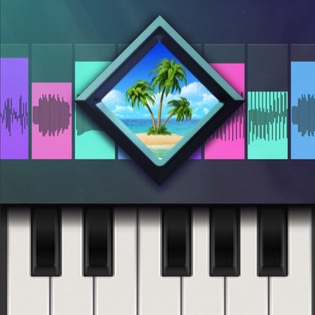 Beatmaker3...anything can be a waveform, and the modulation etc makes it super duper capable...so hands down beatmaker 3 is the ultimate synth in here. Animoog. I have a gajillion synths and I would pick this one in a heartbeat. The iPhone version so I could run it on my iPhone and iPad. I had trouble including choosing only one Yonac in the 16 I suggested above (Kauldron, a sort of update of Magellan, though Kaspar is pretty great. Kauldron got better notes here on the forum I think) all three are bread and butter/desert island candidates. I had trouble including choosing only one Yonac in the 16 (Kauldron, a sort of update of Magellan, though Kaspar is pretty great. Kauldron got better notes here on the forum I think) all three are bread and butter/desert island candidates. LayR - endless possibilities. Nave and Zeeon are on the subs bench.